A real estate agent can help you understand everything you need to know about the buying process. your situation is to make the final selection of the right property for you. This is when excitement and emotion run high. Your real estate agent can assist you in the selection process by providing objective information about each property. 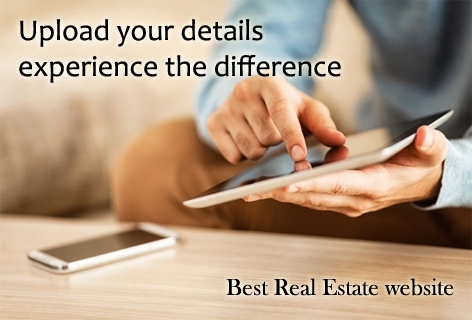 Agents who are REALTORS have access to a variety of informational resources. REALTORS can provide local community information on utilities, facilities, schools, etc. There are two things you\'ll want to know. First, will the property provide the environment I want for a home or investment? 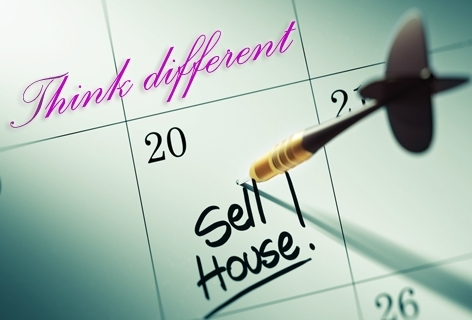 Second, will the property have resale value when I am ready to sell? There are countless negotiating factors, including but not limited to price, financing, terms, date of possession and often the inclusion or exclusion of repairs and furnishings or equipment. The purchase agreement should provide a period of time for you to complete appropriate inspections and investigations of the property before you are bound to complete the purchase. 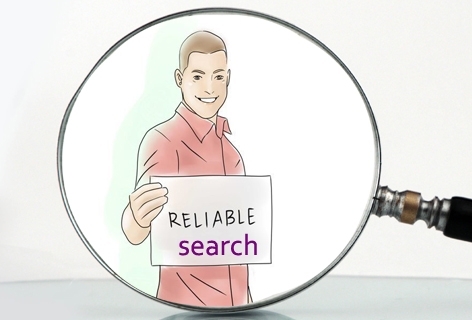 Your agent can advise you as to which investigations and inspections are recommended or required. 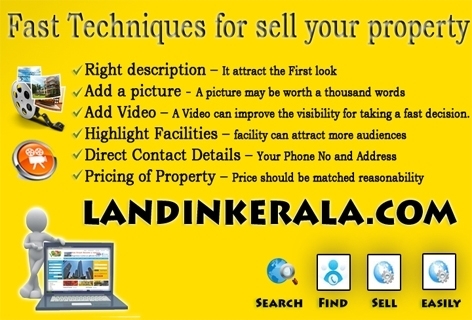 REALTORS are a new community ready for better dealings in investments in real estate business in Kerala. 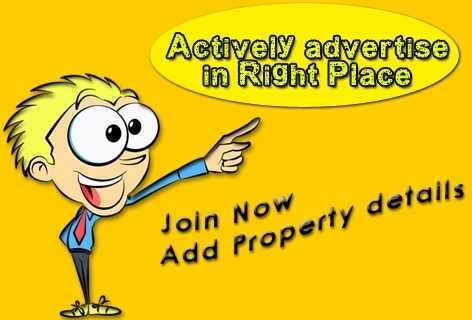 They proudly display the REALTOR logo on their business cards or other marketing and sales literature. REALTORS® are committed to treat all parties in a transaction honestly. REALTORS subscribe to a strict code of ethics and are expected to maintain a high level of knowledge of the process of buying and selling real estate.